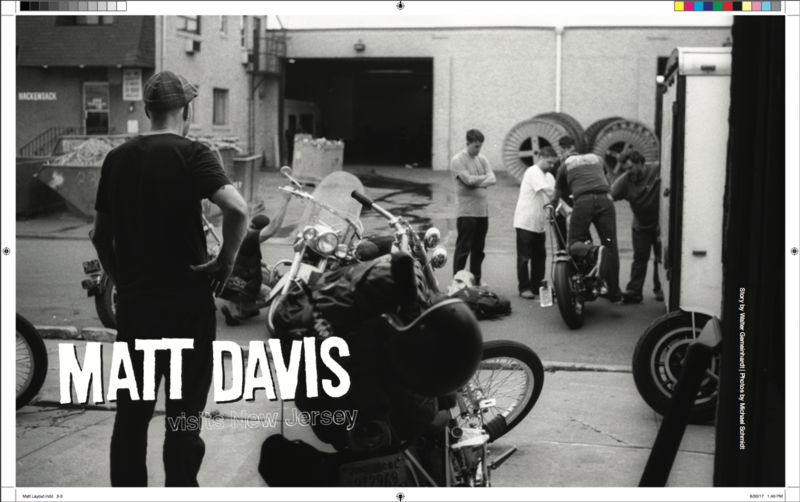 I was honored that Dean asked me to write a story about my friend Matt Davis. I don’t know if it qualifies as a story, but I hope you like it. Fantastic photos by Mike Schmidt. Look for it in issue number 74. in your mailbox soon.